Mildred Frances Kridner, 97 of Gloucester, Va., formerly of Chenoa, died Thursday, October 4, 2018 at her home in Gloucester, Va.
Mrs. Kridner was born July 23, 1921 in Pontiac, the daughter of Ray and Mary (Wagner) Askew. She was a true farmer’s wife. After her husband’s death at an early age, she began running the family farm with her son, until her health was a challenge. She moved to Virginia with her daughter and became an avid bingo player; NASCAR Fan (Jeff Gordon #24) she loved crafts and Prime Rib at Nick’s Steak House on Friday nights. She is survived by her daughter, Barbara L. Bostic of Gloucester, Va.; son Dale (Bonnie) Kridner of Chenoa; four grandchildren, Danny Kridner, Melissa Kridner, Linda Koziol and Cheryle Hensley; seven great-grandchildren, Elizabeth Montgomery, Caroline Hensley, Amy Hensley, Paul Kridner, Tommy Kridner, Debra Flynn, Timothy Soliday, and 12 great-great-grandchildren. Her husband, Fred Kridner, one daughter, Cheryle Potts, son in-law, Gene Bostic and one grandson Steven Kridner preceded her in death. Her funeral service in Illinois will be 2 p.m., Friday, October 12, 2018 at Duffy-Pils Memorial Home, Chenoa; with Pastor Debbie Honegger officiating. Interment will follow in Chenoa Twp. Cemetery, Chenoa. Visitation with the family will be 1 to 2 p.m. prior to the funeral on Friday also at the funeral home in Chenoa. Should friends desire, memorial contributions may be directed to the Cancer Society, c/o Nancy Dransfield, 7274 Joseph Lewis Road, Hayes, VA 23072. Online condolences and guestbook for the family are available at www.duffypilsmemorialhome.com. 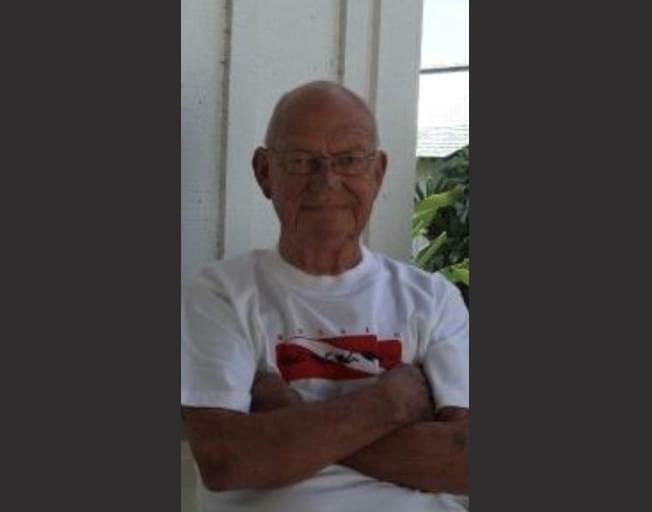 NORMAL – Thomas Russell Rees, 78, of Normal, passed away at 7:41 p.m., Tuesday, October 2, 2018 at his home with his family by his side. Born March 12, 1940 in Oshkosh, Wisconsin to Russell and Gertrude Kulibert Rees, Tom married Janet Shonkwiler on December 21, 1984 in Las Vegas Nevada. She survives along with his son Richard (Lori) Rees, daughters Michelle Rees Powell and Wendy (Eric) Gruber, step daughter, Dawn Shonkwiler and grandchildren, Chauntel (Stefan) Trusewych, Branden Powell and Kasey Rees. He is also survived by his sister, Karen Rees of Oshkosh, Wisconsin and brother Mark Stromme of Neenah, Wisconsin, brother-in-law Richard (Karrie) Szalkowski, son in law, Mike Powell, sister in law Terry Stromme and many nieces and nephews. He was preceded in death by his parents and stepfather, Harley Stromme. Tom served in the US Air Force from 1957 – 1961. He then worked for State Farm Insurance for 41 years in Administrative Services, retiring 2002. He and Janet loved travel and went on more than 60 cruises. He enjoyed life to the fullest. As per Tom’s wishes, there will be no visitation or service. Private family burial will be at a later date in Oshkosh, Wisconsin. To express condolences online, please visit www.carmodyflynn.com. Memorials may be directed to the Community Cancer Center or OSF Hospice. 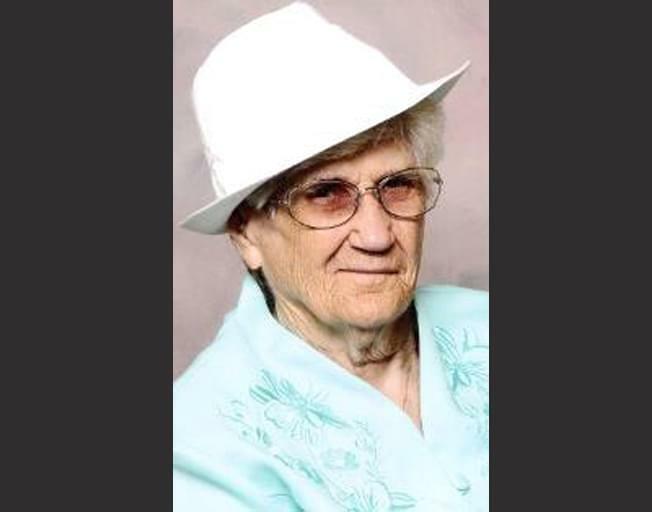 NORMAL – Barbara L. Kelly, 77, of Normal, passed away at 1:20 p.m., Friday, October 5, 2018 at OSF St. Joseph Medical Center in Bloomington, surrounded by loving family. Her funeral will be at 10:00 a.m., Tuesday, October 9, 2018 at Carmody-Flynn Funeral Home, Bloomington with Rev. Rogers Byambaasa officiating. Burial will be in Holy Cross Cemetery, Normal. Visitation will be from 4:00-7:00 p.m., Monday, October 8, 2018 at the funeral home. In lieu of flowers, please send memorials to St Jude, American Cancer Society or Multiple Sclerosis. Barb was born November 5, 1940 in Bloomington, the daughter of Alfred E. and Mavis Marie Nichols Jones. She married Gerald W. Kelly on December 7, 1957 in Bloomington. He survives. She is also survived by two daughters, Kimberly (James) Riley of Lexington and Kristine (Ronald) Adcock of Normal, a daughter-in-law, Lynda Kelly of Lawrenceville, GA; two sons, Kraig (Linda) Kelly of Kennesaw, GA and Kent (Antoinette) Kelly of Wexford, PA; nine grandchildren and seven great-grandchildren; one sister, Carol Mulhall of Bloomington and a sister-in-law, Pat Jones of Zion. She was preceded in death by her parents, a son, Kevin Gerald Kelly, a brother, Alfred Jones and her parents-in-law, Ferne and James Kelly. Barb graduated from Bloomington High School and worked several years for Laesch Dairy. She volunteered for many organizations including St. Jude, Mennonite Hospital on their cancer floor and hospice. 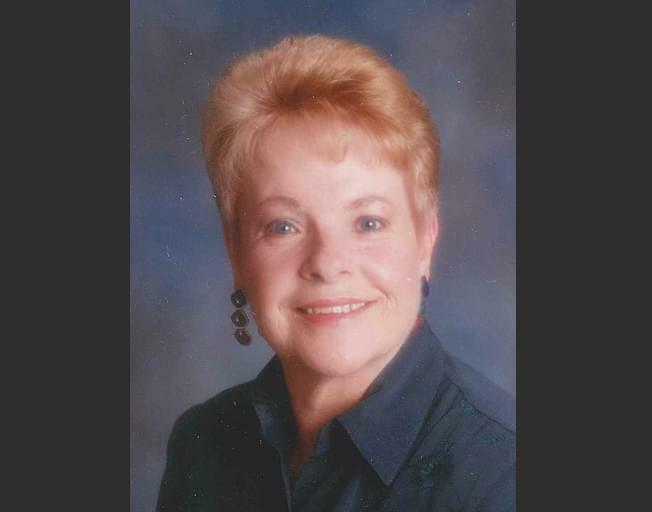 Barb was a past member of the Knights of Columbus Auxiliary and Lakeside Country Club. Barbara was devoted to family; she was a loving, supportive wife, mother, grandmother and great grandmother. She especially enjoyed spending time with family and friends in Gulf Shores, AL, where Barb and Jerry made their second home. Her family and friends will miss her strength, humor and feisty spirit. To express condolences online please visit www.carmodyflynn.com.